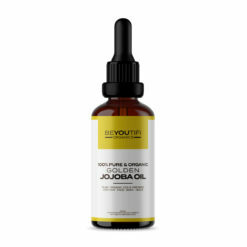 Beyoutifi Organics is a range of 100% pure & organic oils to use as part of your skincare or hair care routine. 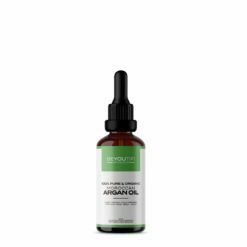 Our best selling argan oil is sourced from Morocco and manufactured in New Zealand. Beyoutifi is New Zealand’s leading brand for 100% Pure Organic Moroccan Argan Oil. 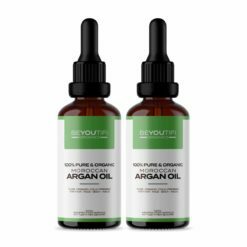 Beyoutifi Organics uses 100% pure, organic oils and contains no additives, perfumes or chemicals.